On this tour you will see all the major highlights of St Petersburg. 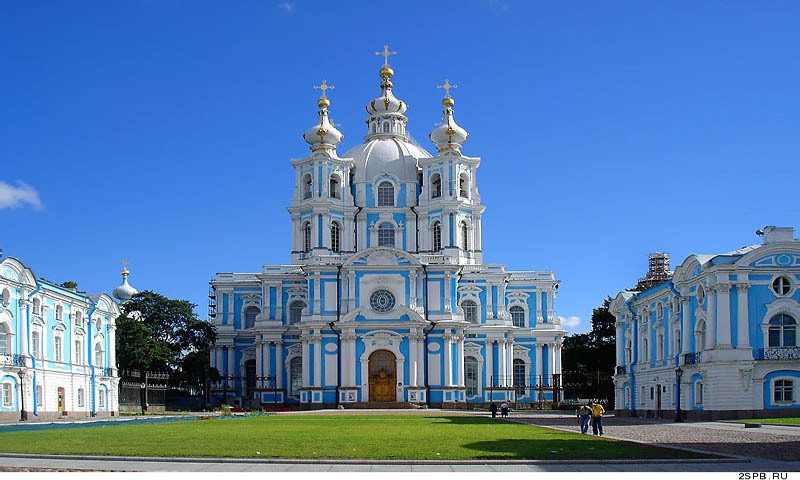 You will visit the birthplace of the city to see the magnificent Peter and Paul Cathedral, which is the burial place of Russian Royal family. You will explore the fabulous collection of art on display in the world-renowned Hermitage Museum, one of the world’s greatest museums with a collection of over three million exhibits.